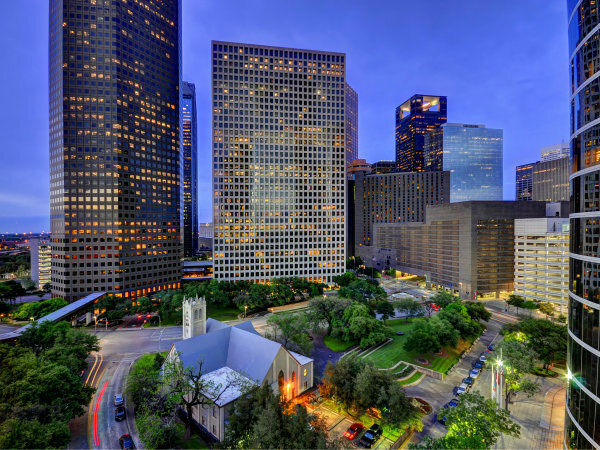 Not long after Houston was named one of the world's best places to visit, personal finance website GOBankingRates puts our city on its list of the 20 Best Travel Destinations for Your Money in 2019. GOBankingRates determined the top affordable U.S. travel destinations by examining data provided by travel website Hipmunk for the average costs of flights, hotels, transportation, food, and drinks in 55 American cities. The Bayou City shows up at No. 14, after San Antonio at No. 5 and Austin at No. 13. At No. 14, Houston earns praise for some of the lowest airfare ($286) and per-night hotel costs ($131) in GOBankingRates’ 55-city study. The report notes that Houston experienced more than 21 million visits in 2017 and is aiming to get 25 million annual visits by 2020. 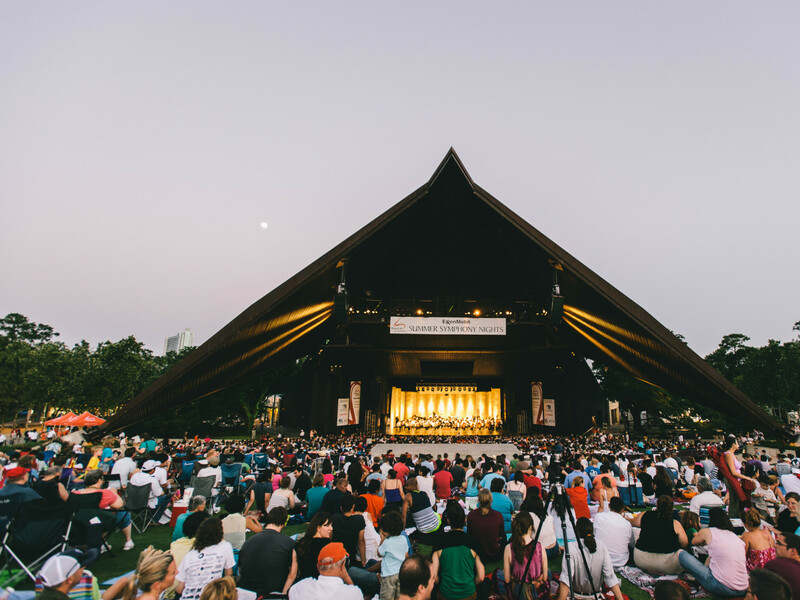 Visitors are encouraged to check out Space City's myriad free events, including a live performance at the Miller Outdoor Theatre, a movie screening at Market Square Park, and a visit to the Art Car Museum. 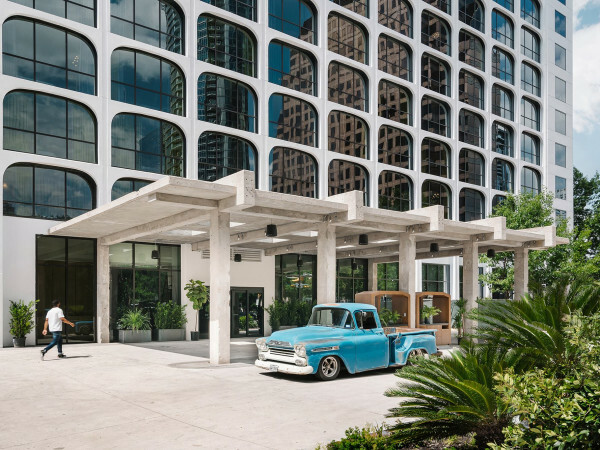 Elsewhere in the state, in its ranking of San Antonio, GOBankingRates cites round-trip airfare of $338 and a per-night hotel rate of $151.